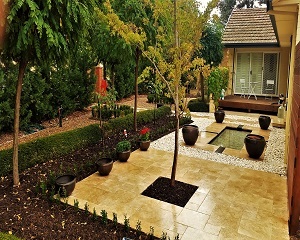 Lynch Landscaping is a Canberra based landscaping company that strives to deliver innovative and tailored solutions for your outdoor landscaping needs. 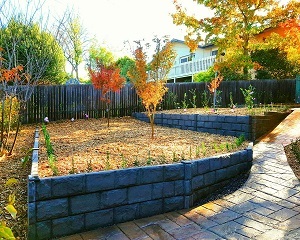 We provide a wide range of landscaping services to ensure we create a garden that is both aesthetic and functional. With thirteen years of practical experience managing landscaping projects in both Canberra and Ireland, Cathal Lynch will help you achieve your ideal garden within a realistic budget. 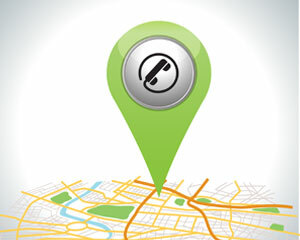 No matter how small the job may be your garden project begins with a site visit to assess your needs, followed by a free, no obligation quotation.